Posted on August 20, 2013 by Pat B. 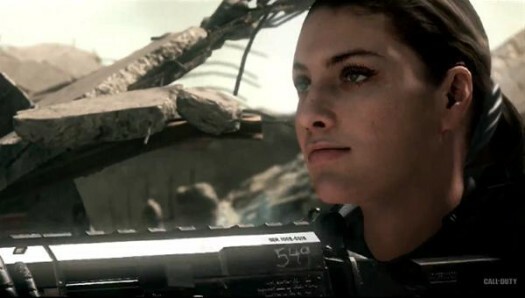 Just this past week, the multiplayer modes of Call of Duty: Ghosts were revealed by Infinity Ward at a press conference in Los Angeles. Activision CEO, Eric Hirshberg, MC’d the event and was followed up by Ghosts’ executive producer, Mark Rubin, and senior producer, Yale Miller. Also, what would a Call of Duty press conference be without a special visit from Eminem? 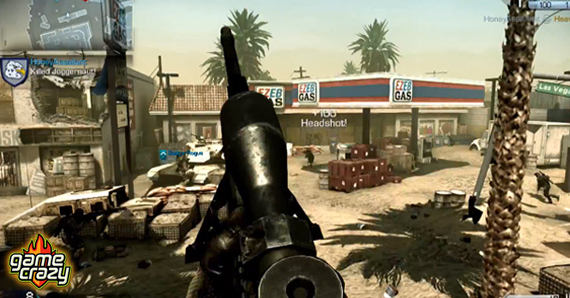 Ghosts features an all-new song from the rap star called “Survival” which made its worldwide debut during a game play trailer shown at the conference. I know, I know, there are those that believe Call of Duty is the bane of the video game industry and that the series has become a lot like Madden football games, same thing year after year. But Infinity Ward has managed to keep the franchise fresh for the tens of millions of loyal players that log on daily for a little FPS action. Sure, at its core, it’s still just running around and shooting people, but as Call of Duty has evolved, it’s become much more than just that. This multiplayer mode plays like any other free-for-all mode, except for one huge difference. Once you get your first kill, a timer starts counting down, and if the timer reaches zero, you explode. The only way to avoid spontaneously combusting is by getting another kill before time runs out. It doesn’t stop there, though. 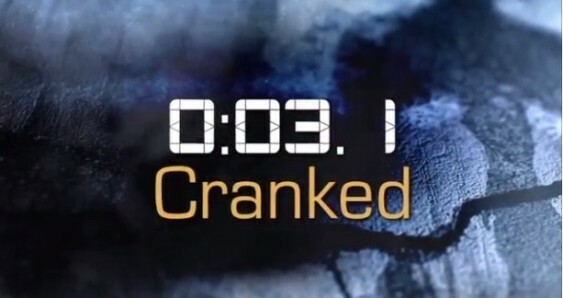 After each kill, you acquire abilities like sleight-of-hand and extreme conditioning, which allow you to move faster and faster, making you feel like you’re “cranked” on Mt. Dew (or less savory substances). 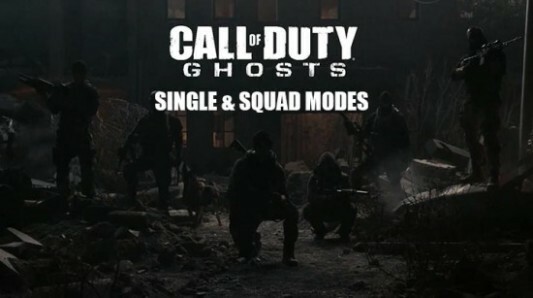 In Ghosts, you can create a squad of players that you can fully customize and level up in various game modes. Think of the individual load-outs you could customize in previous COD games, turn them into actual people instead of individual classes, and that’s what you have in “Squads” mode. With your customized squad, you can play off-line matches against fully enhanced AI-controlled squads that play just like real people. All points and upgrades earned during these matches carry over to online matches, so basically, there’s no difference between off-line and online play. It all counts. Yup, you can make one of your custom soldiers a girl. These two game modes are just a small sample of the new modes and features in Ghosts multiplayer, yet a big example of why Call of Duty is successful year after year. The developers at Infinity Ward have managed to create new game modes that just make sense. They fit into Call of Duty so naturally and so seamlessly that it’s almost as if they’ve been there the whole time and we’re all just discovering them now. When a game feels like it’s evolving on its own, you’re doing it right. Game Crazy is an Amazon partner and often places relevant affiliate links within posts. This entry was posted in The GC Blog and tagged Activision, Call Of Duty, call of duty ghosts multiplayer, call of duty: ghosts, eminem, infinity ward by Pat B.. Bookmark the permalink. When Is a Game Not a Game?